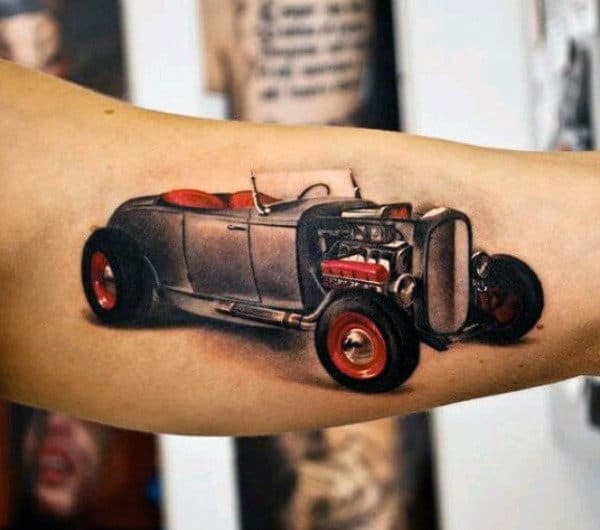 Just about every man can appreciate a cruise in a classic, the rumble of a high horsepower motor and the sculpted body style of a vintage automobile. 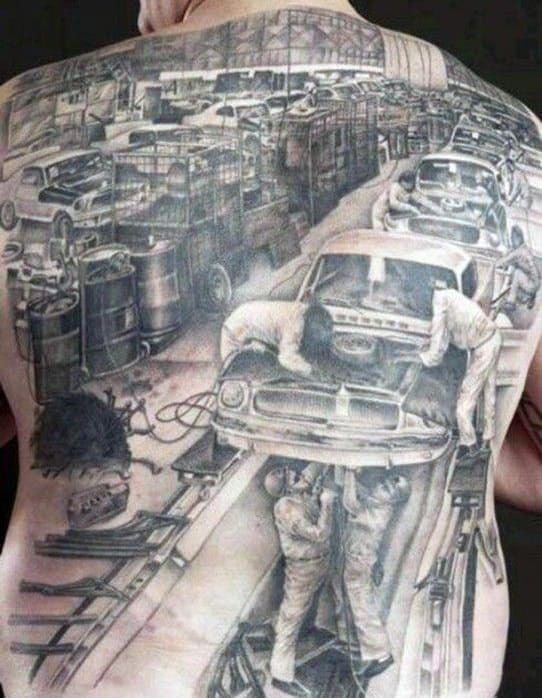 When it comes to cars, it’s easy to get attached to these marvelous machines. 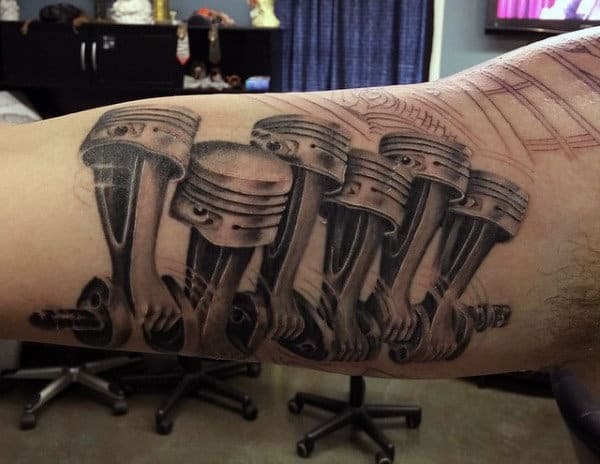 Their a part of our daily lives, weekends and cherished memories. 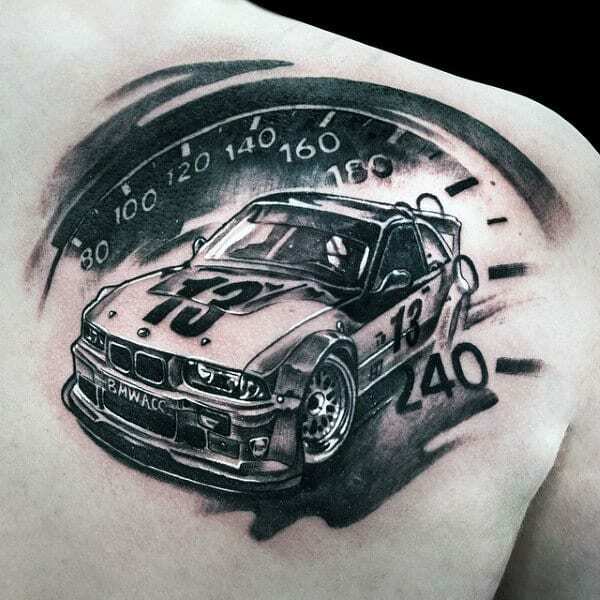 From riding in the car with dad to adrenaline-fueled races around the track. 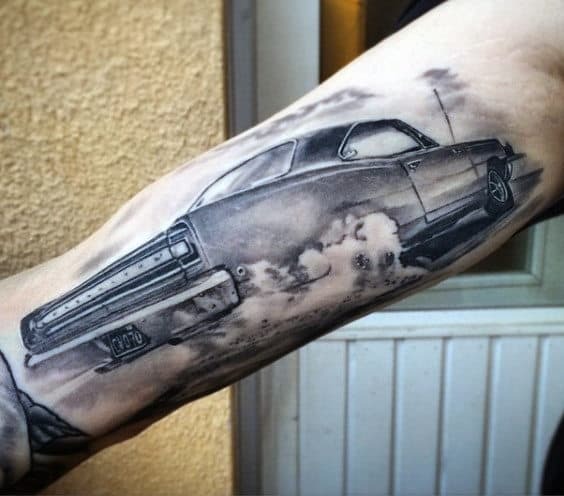 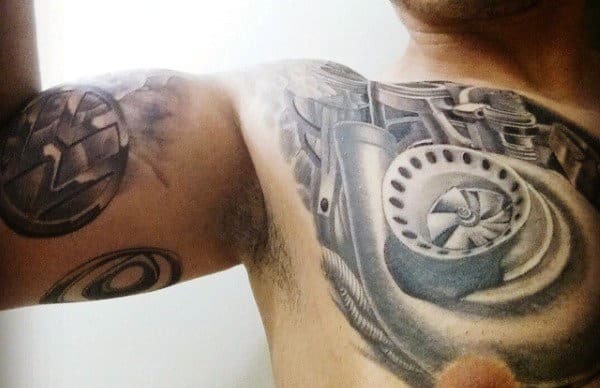 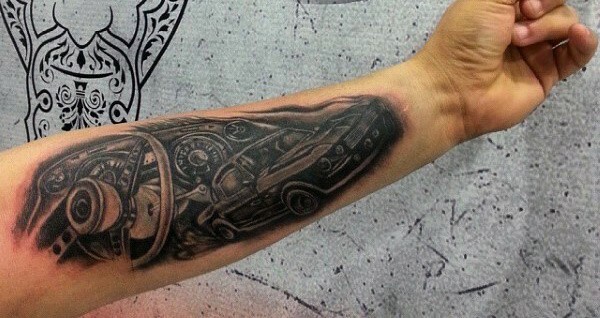 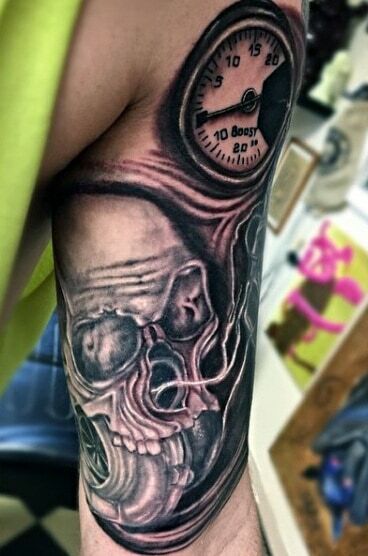 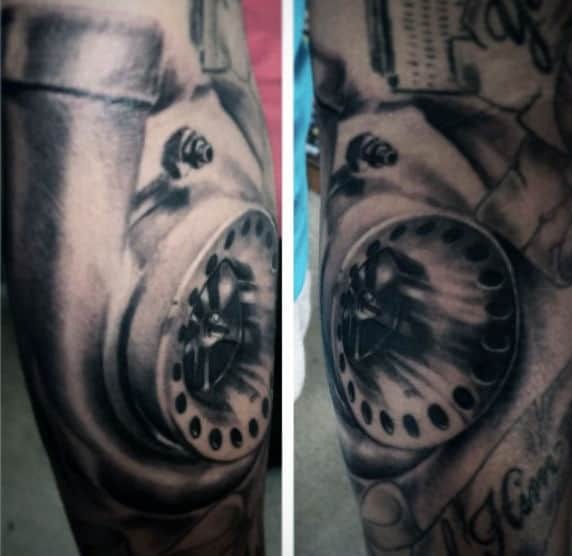 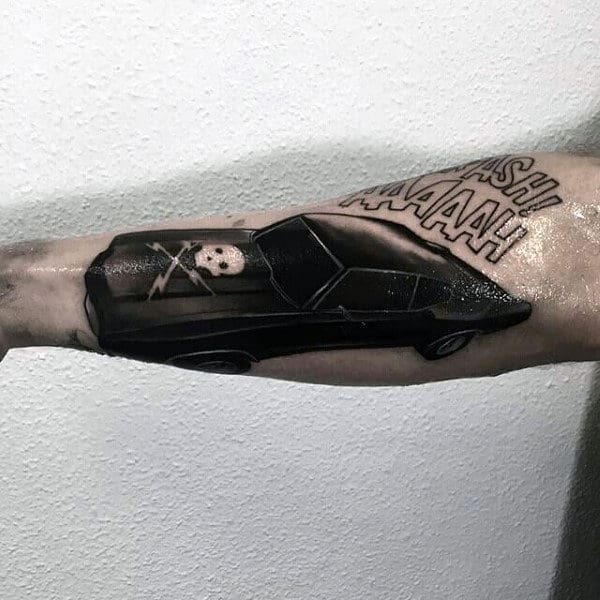 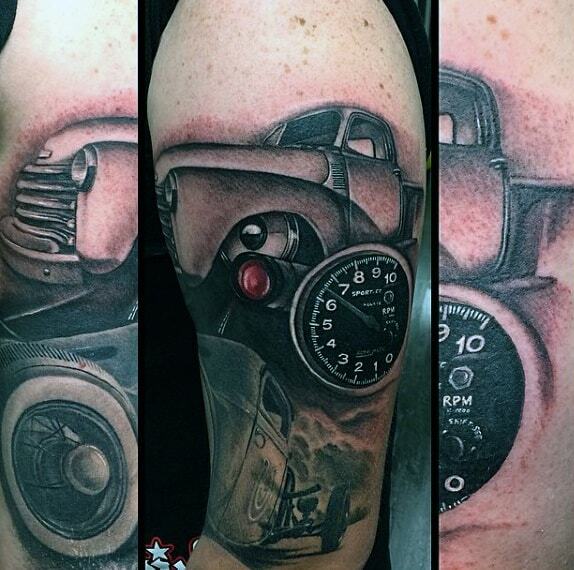 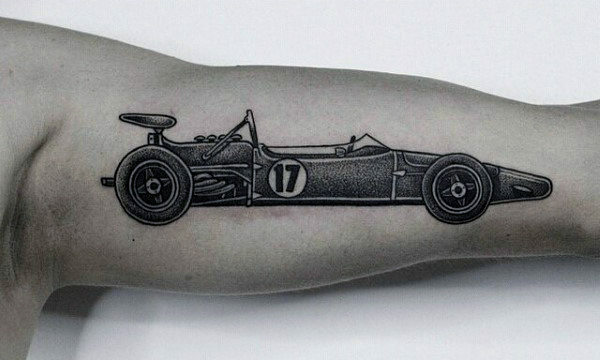 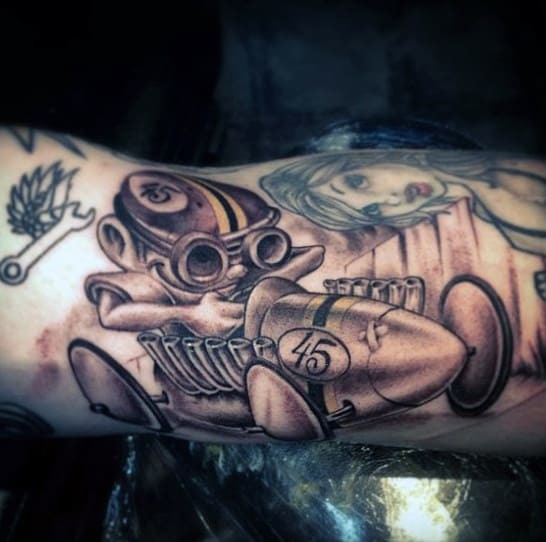 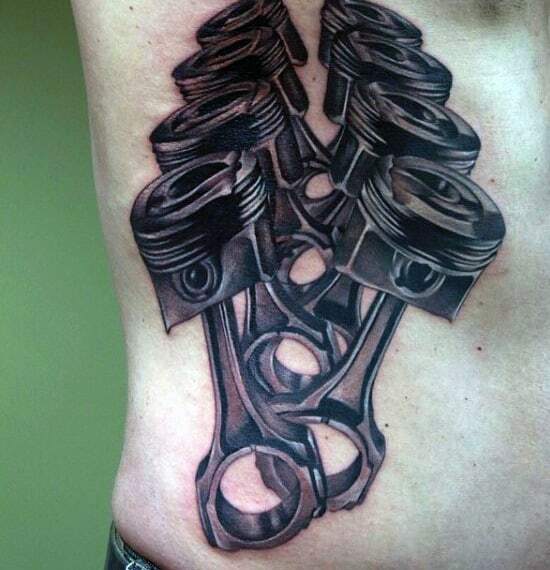 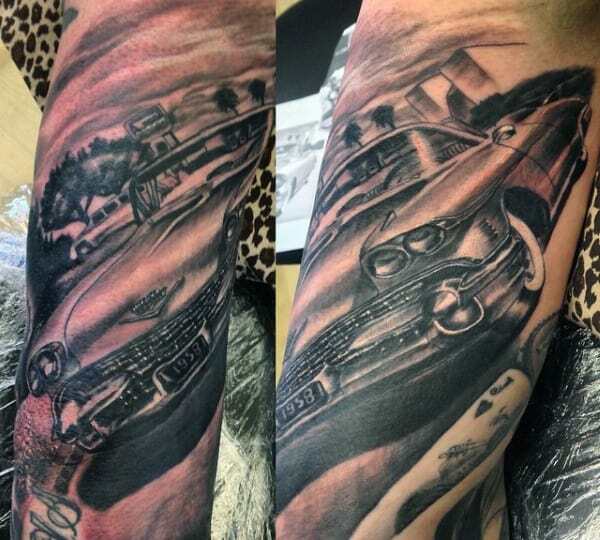 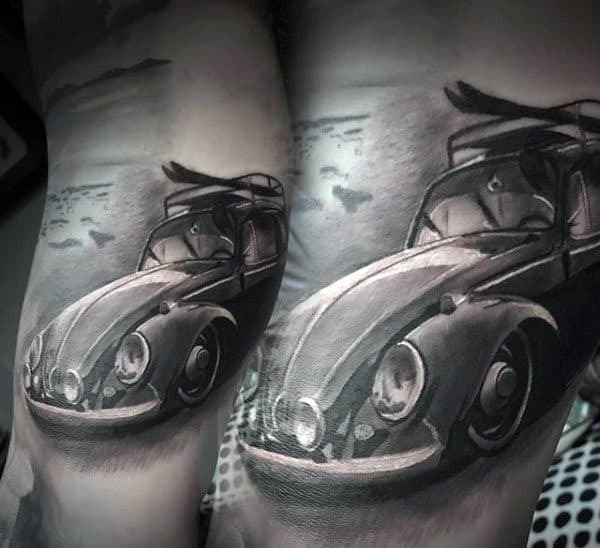 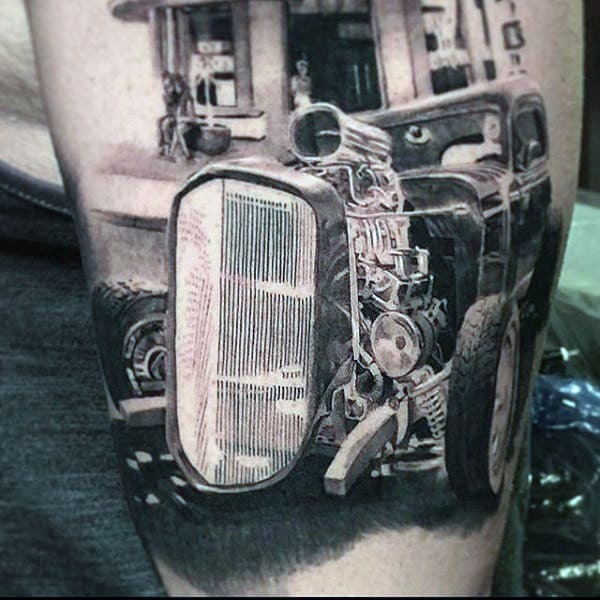 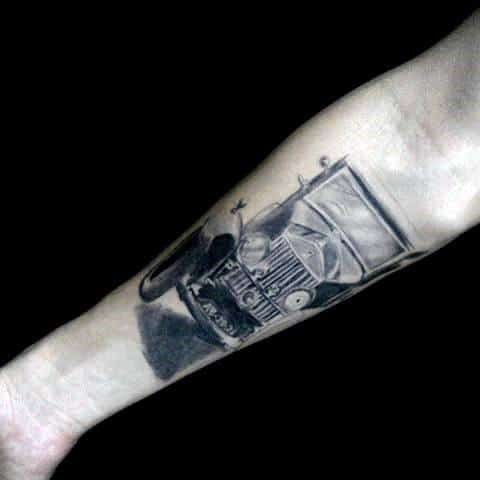 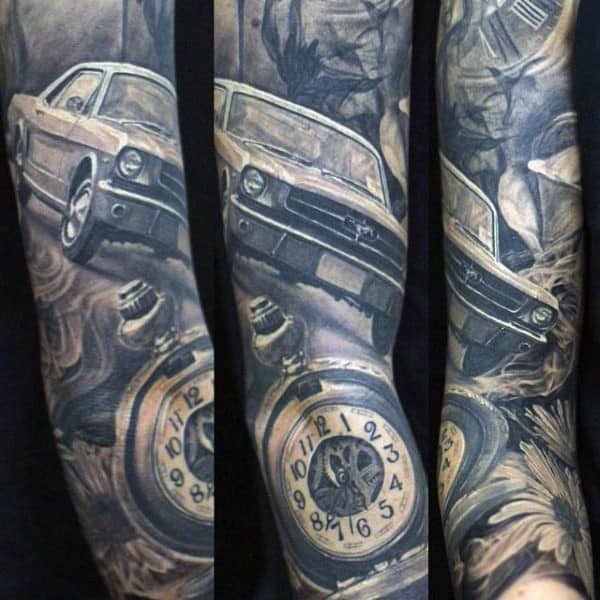 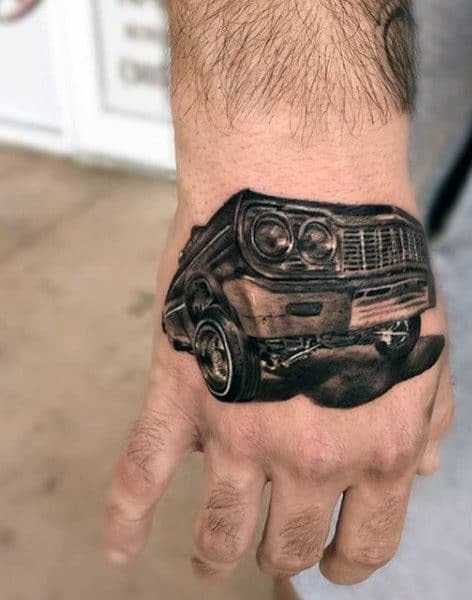 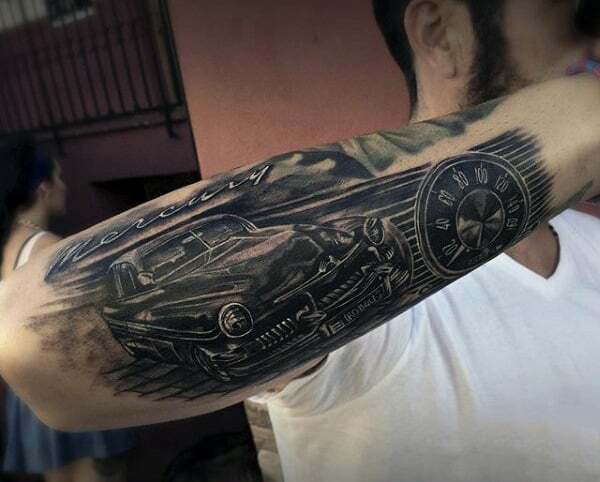 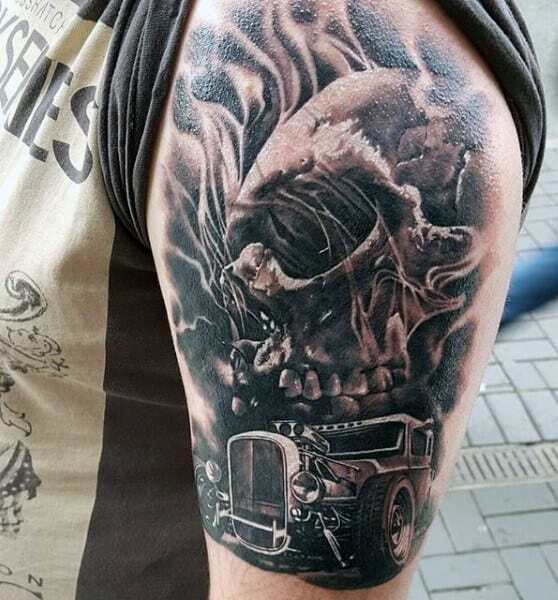 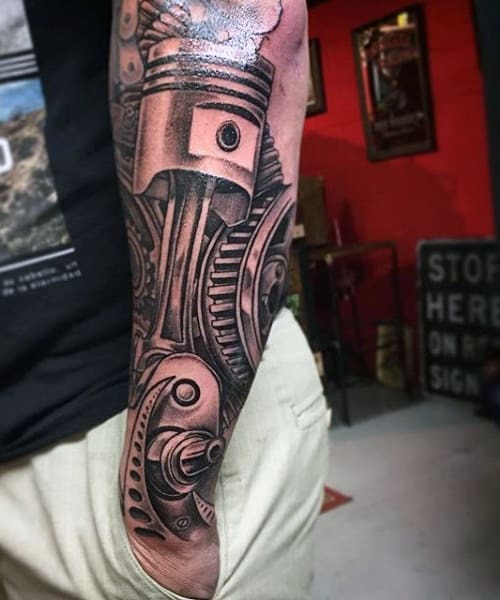 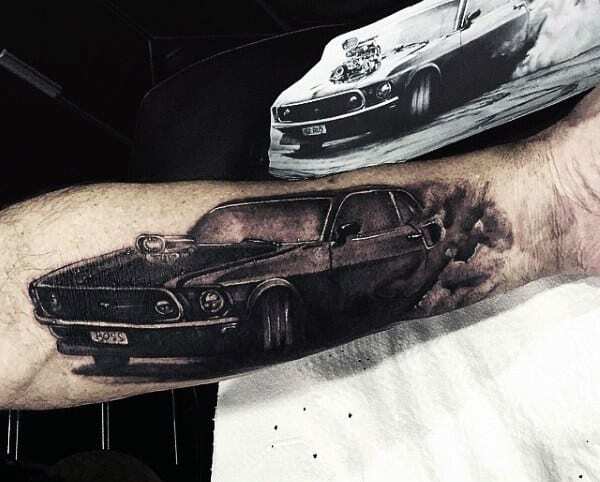 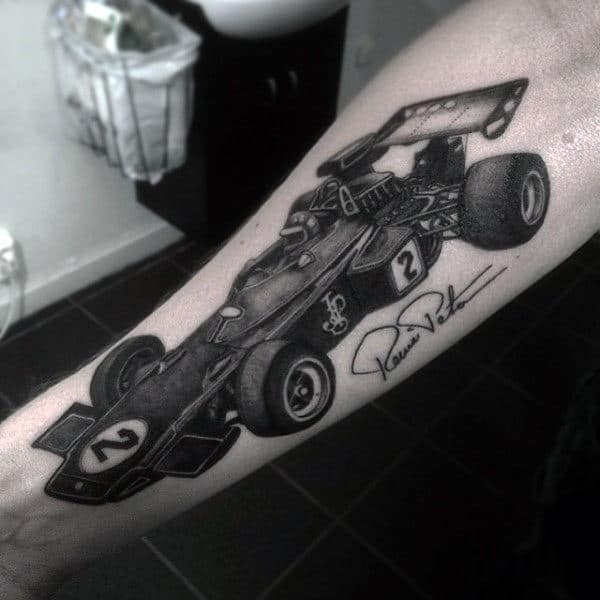 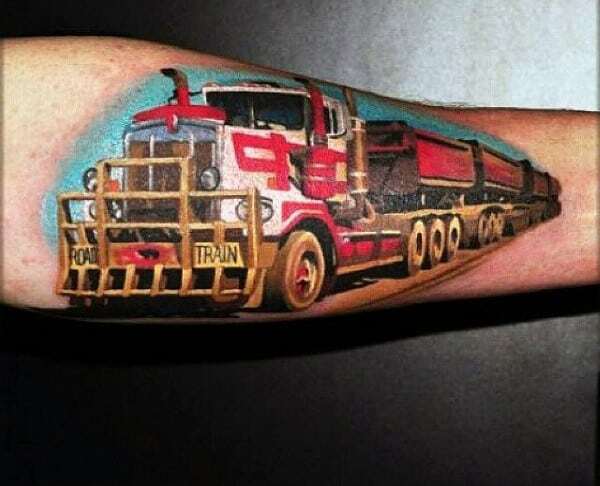 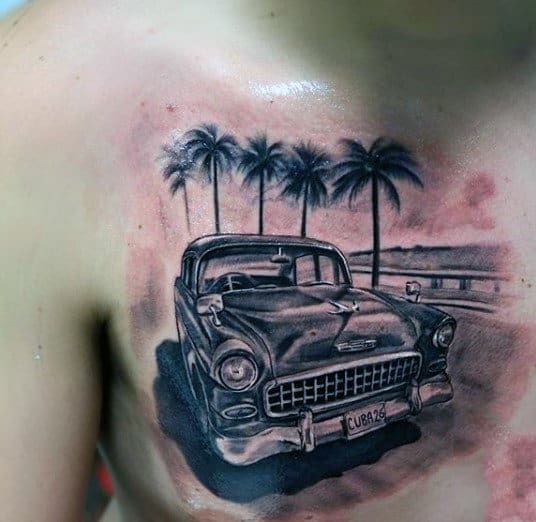 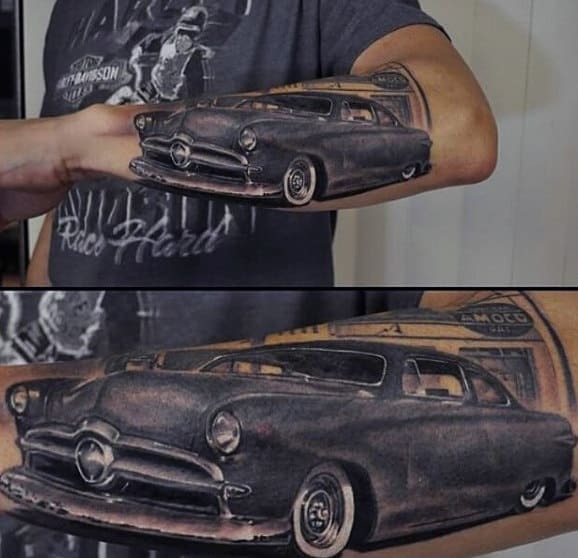 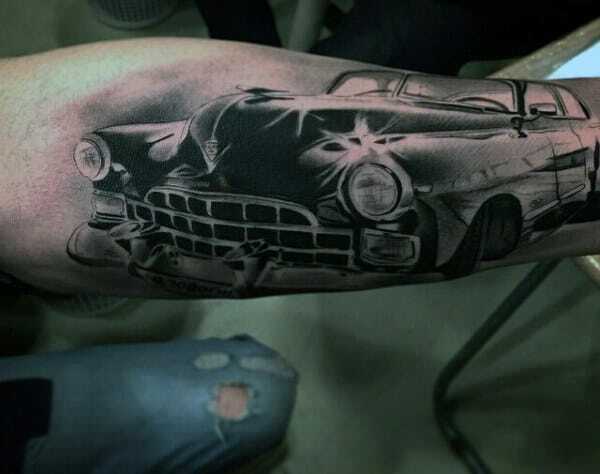 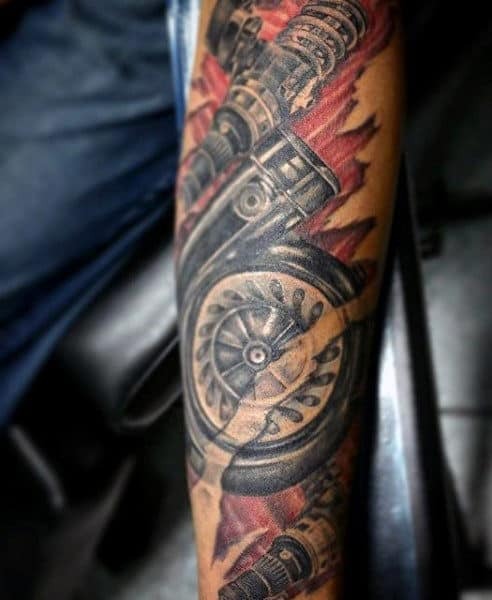 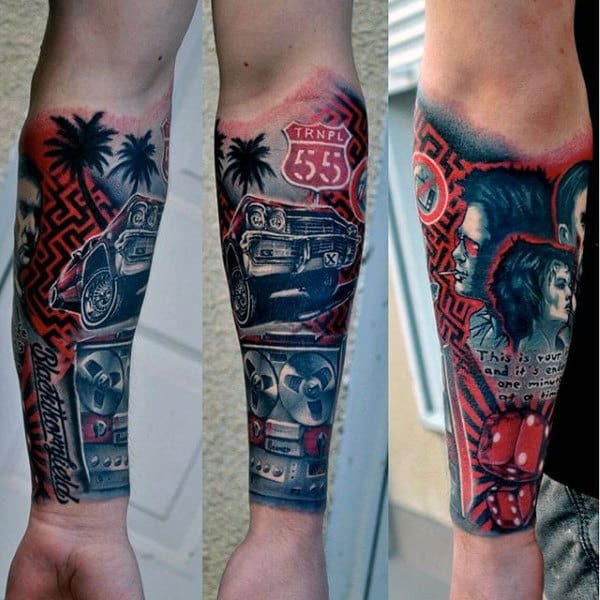 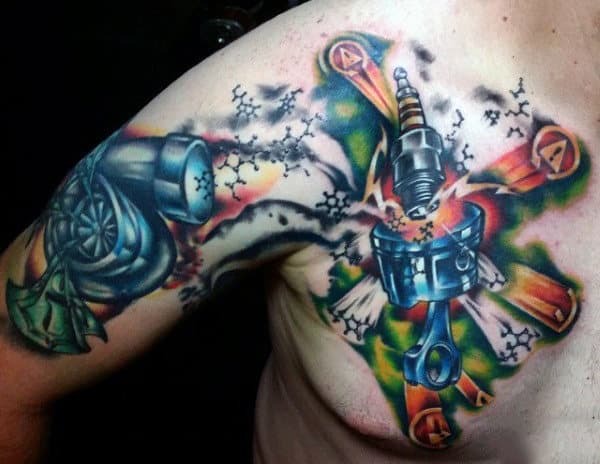 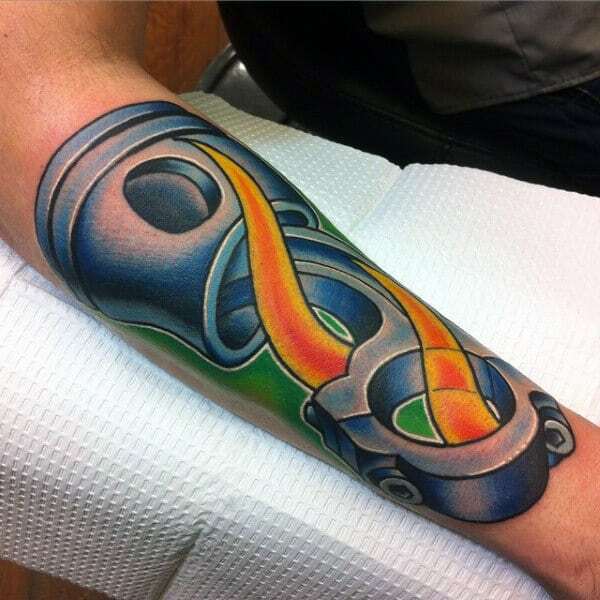 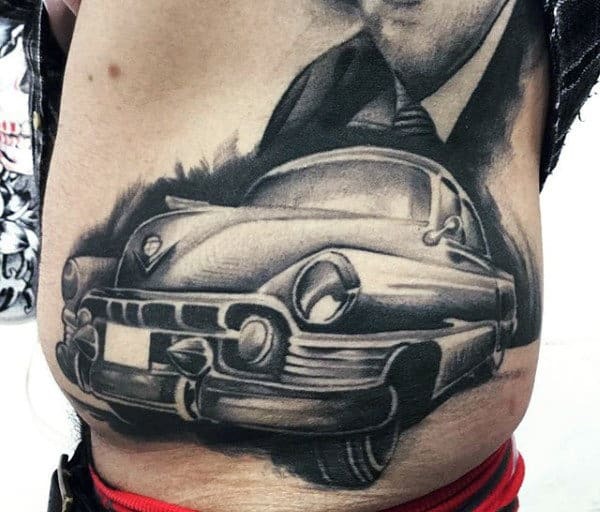 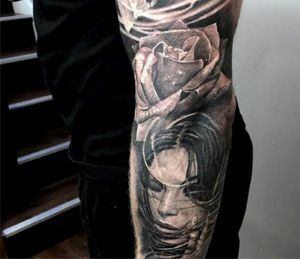 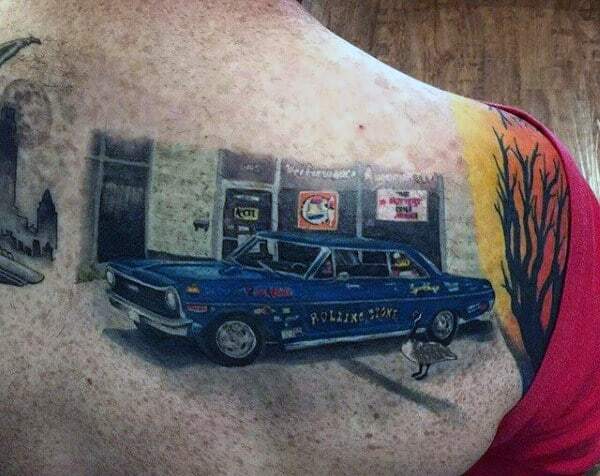 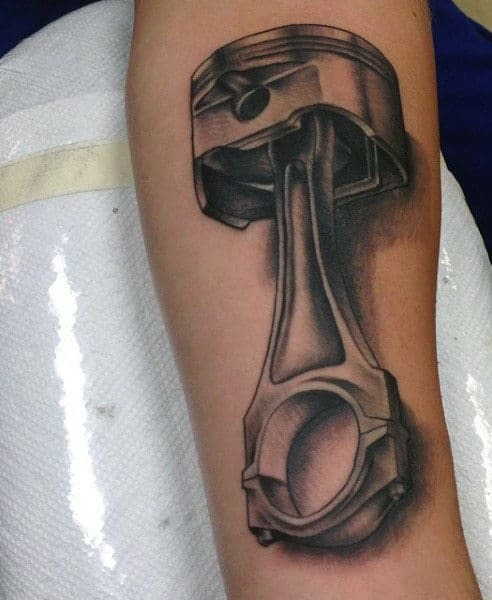 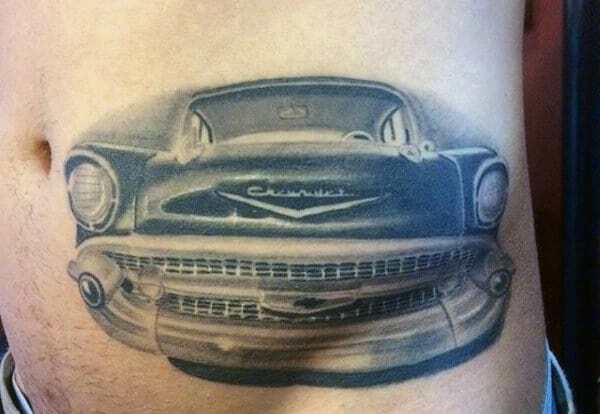 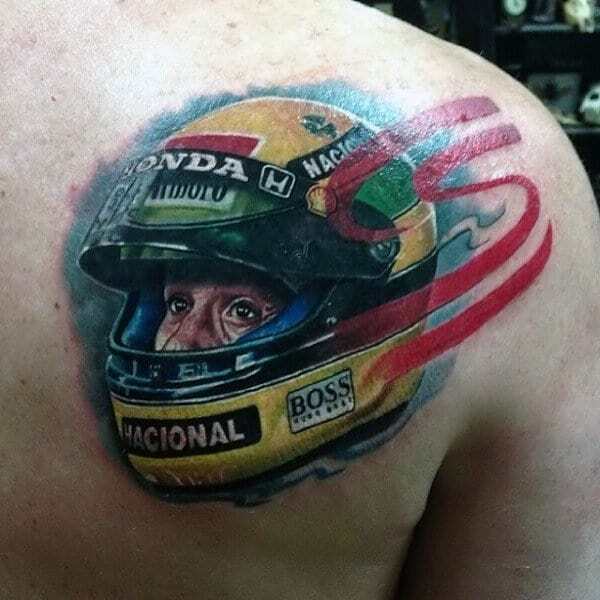 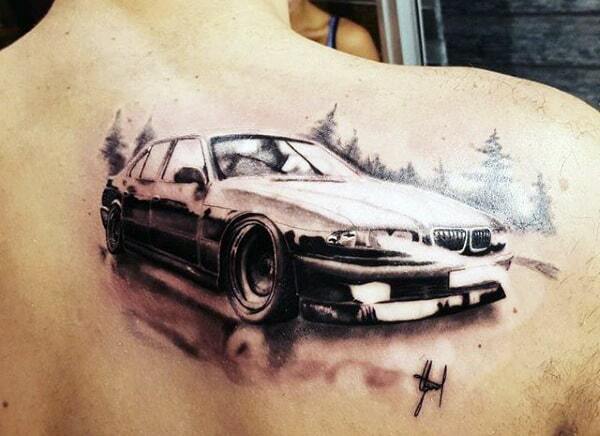 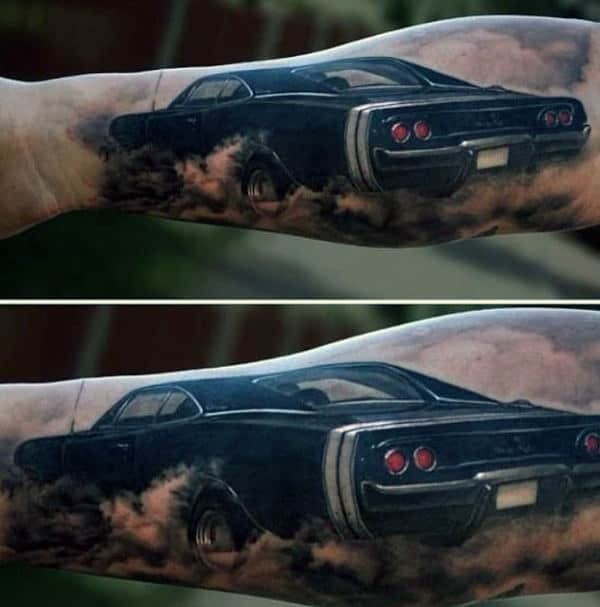 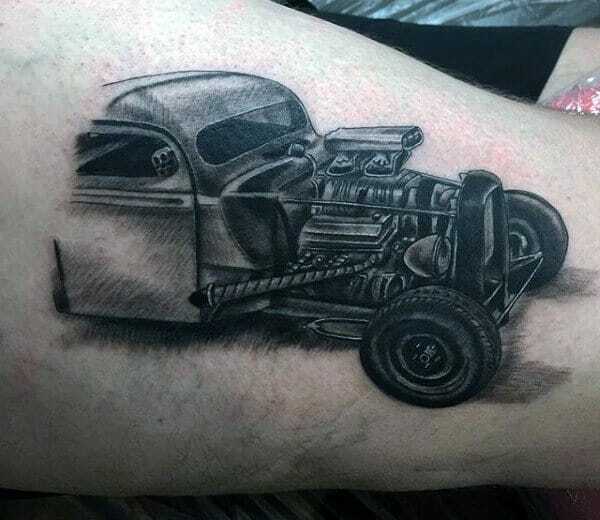 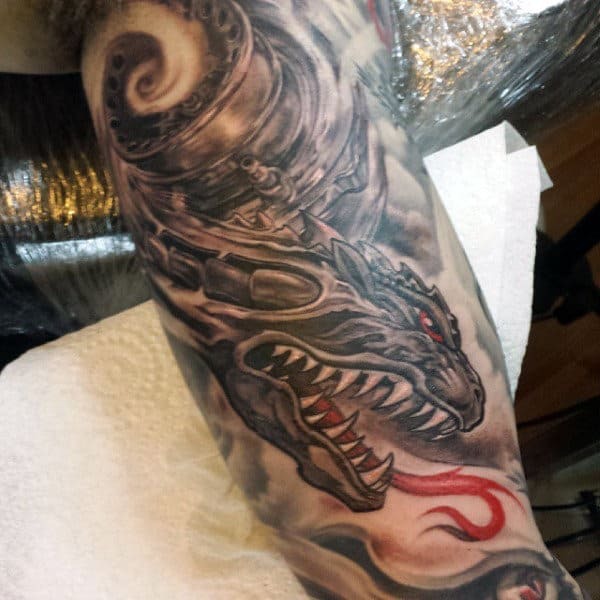 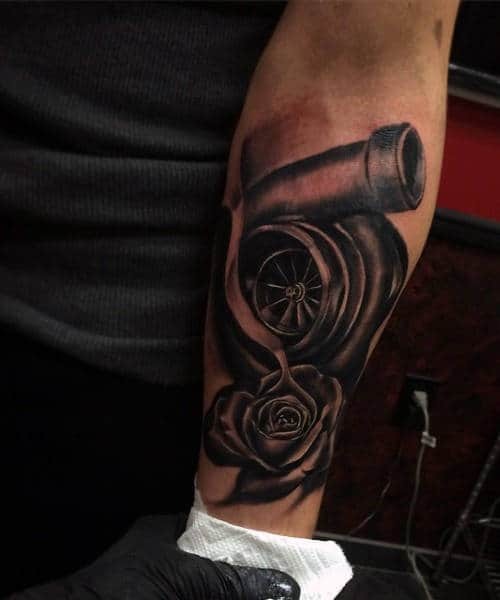 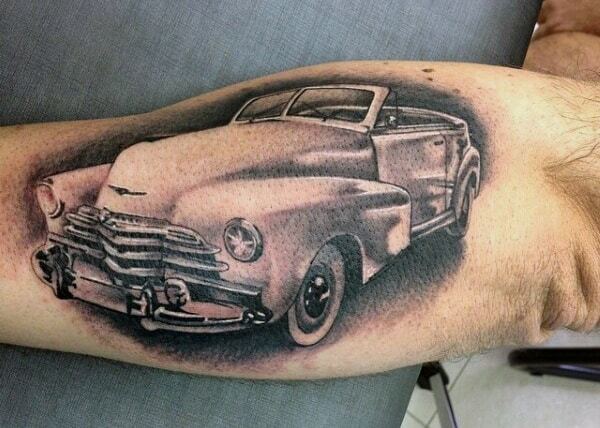 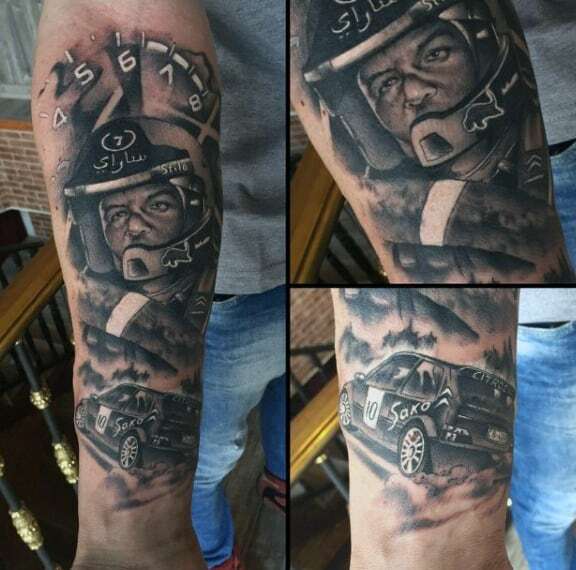 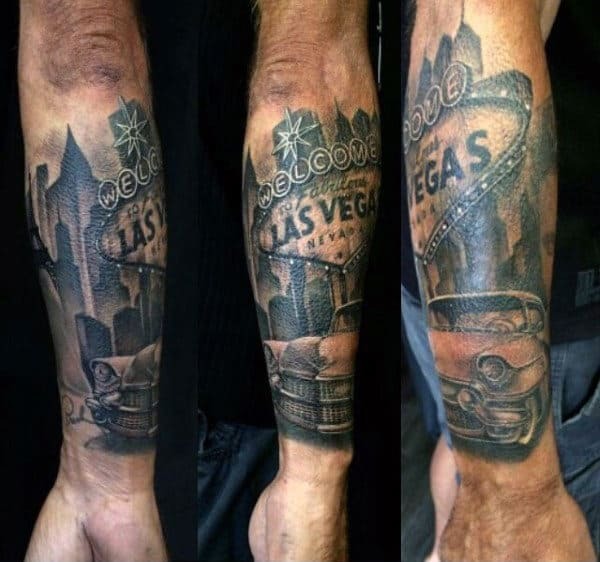 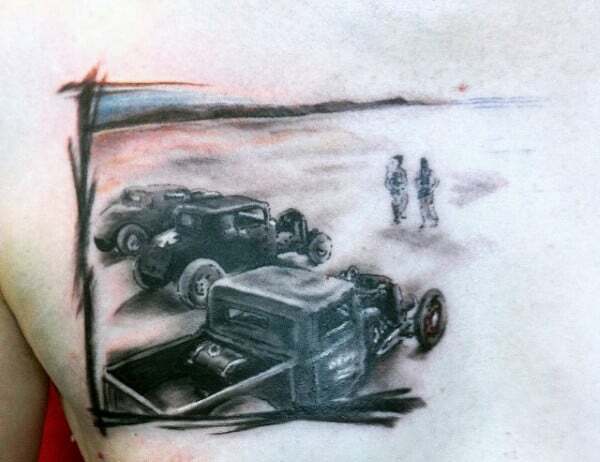 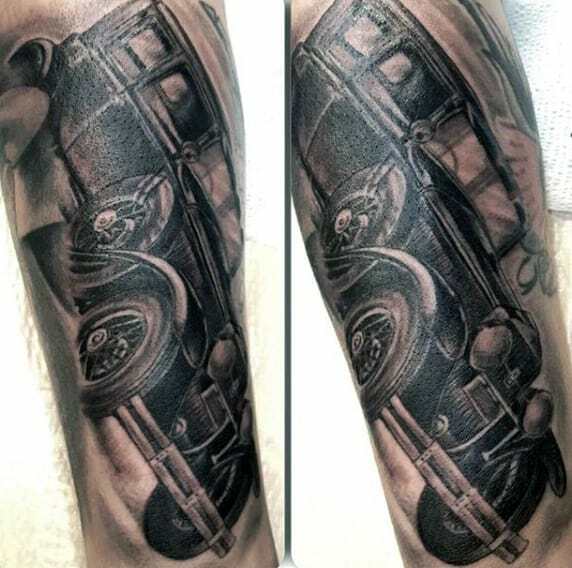 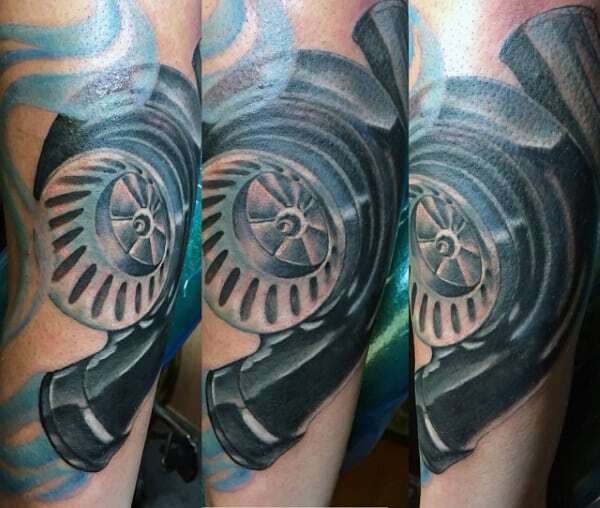 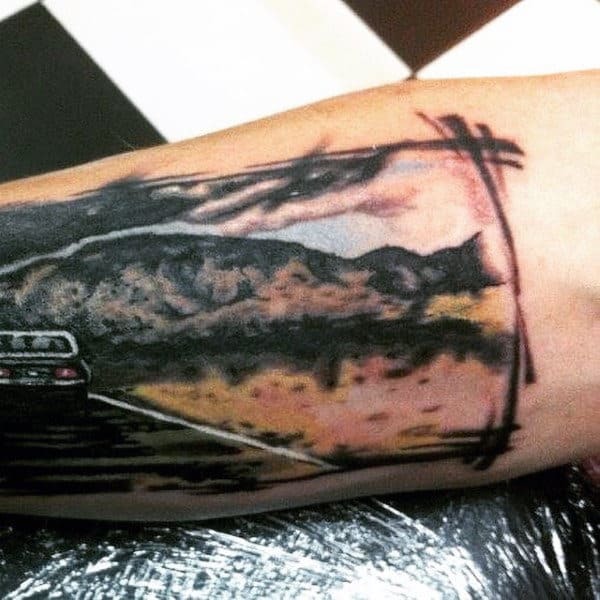 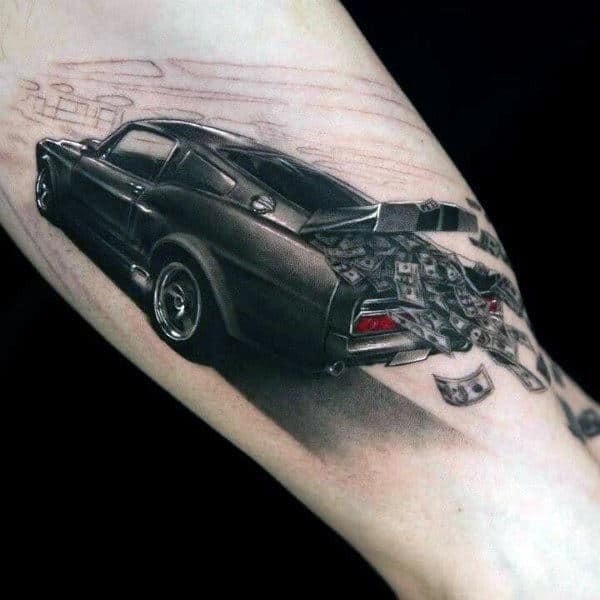 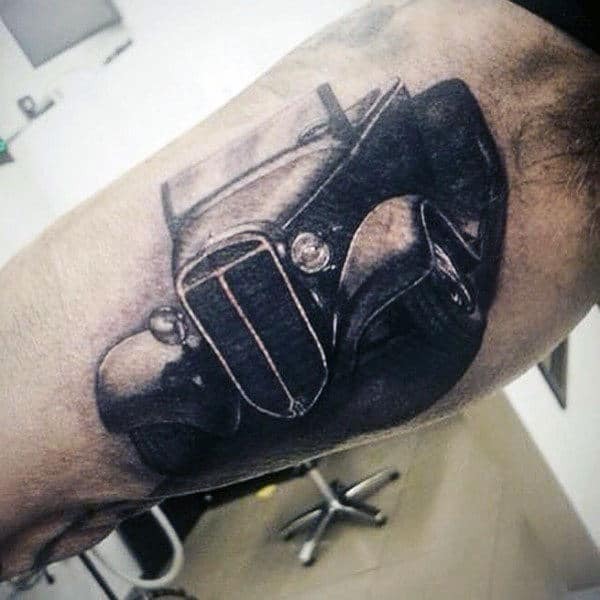 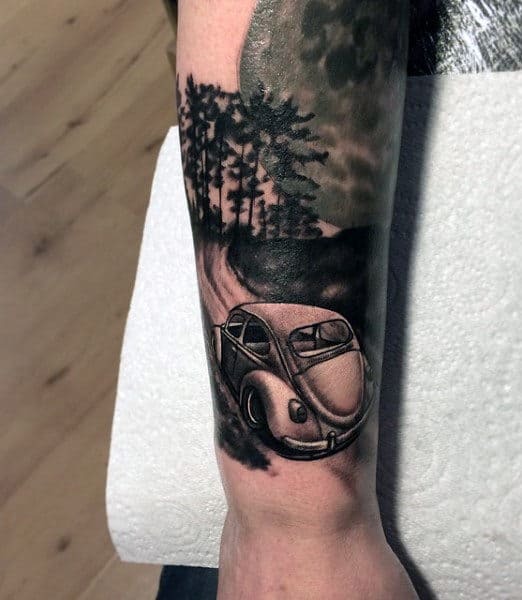 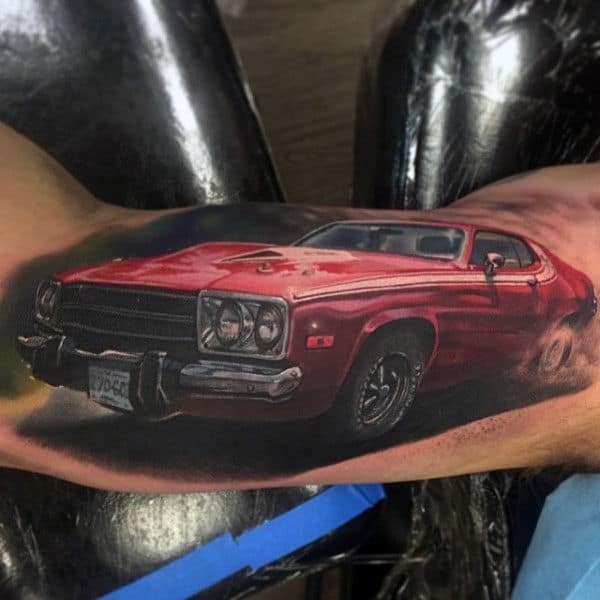 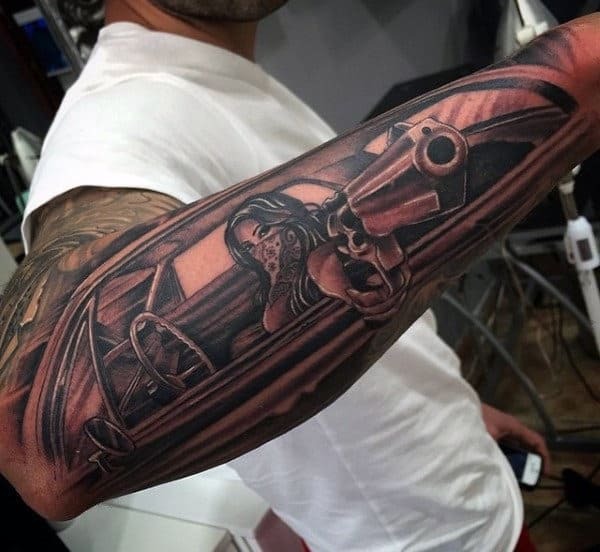 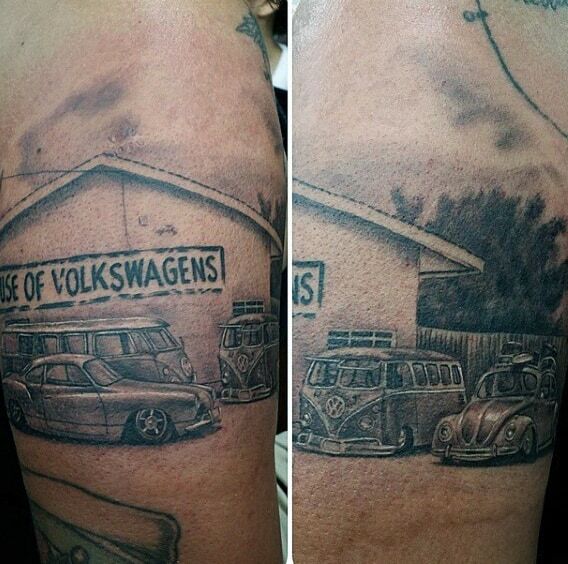 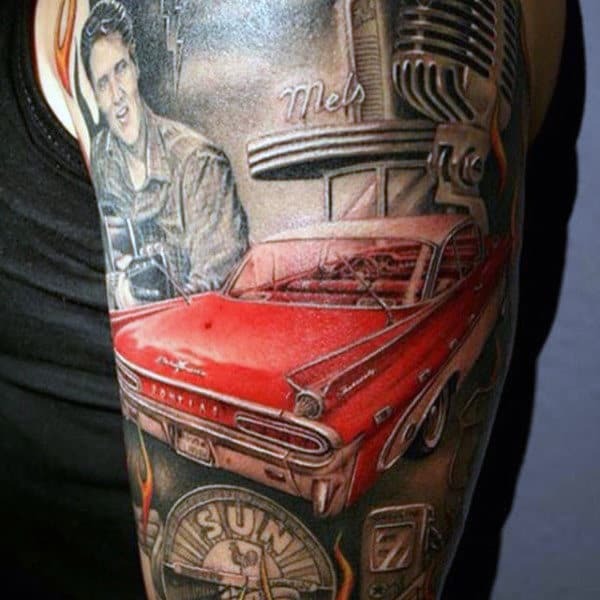 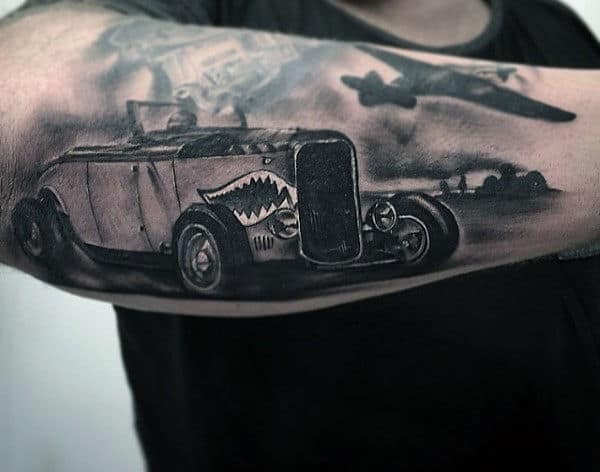 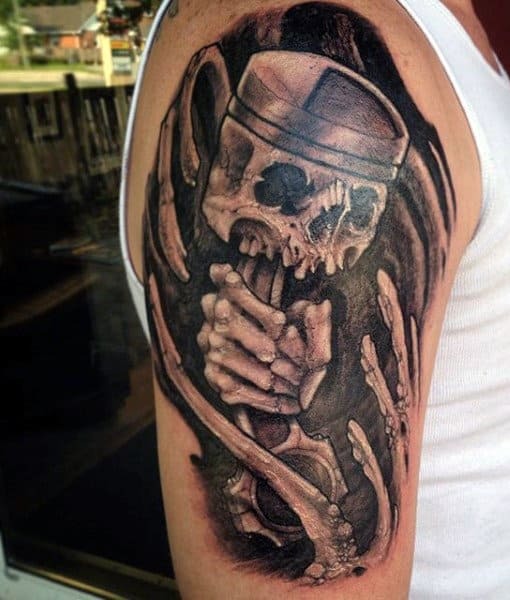 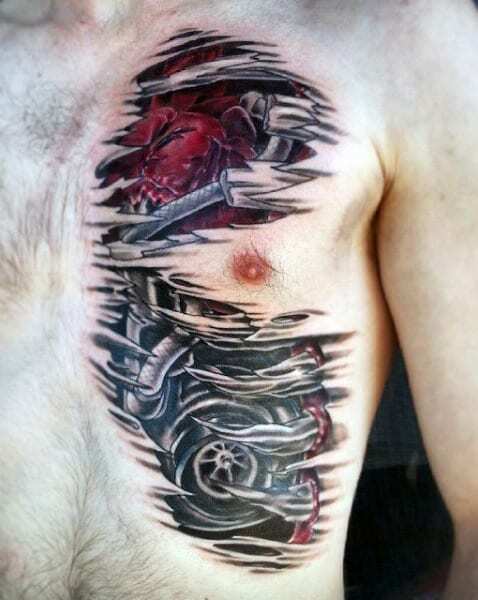 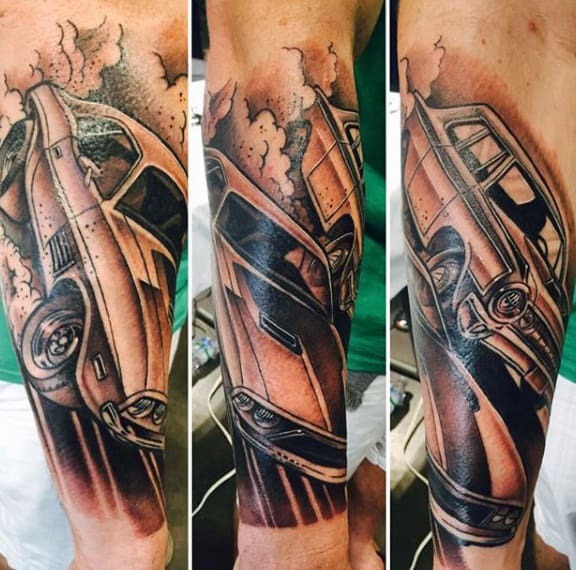 In this automotive ink guide, I’ll showcase the top 70 best car tattoos for men, featuring vintage classics to hot rods, muscle cars and more. 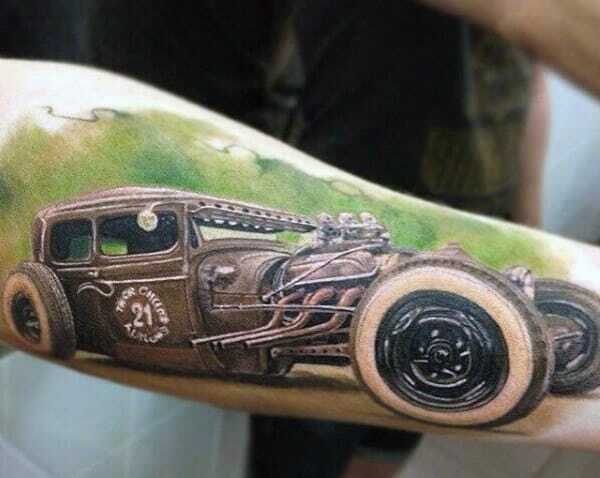 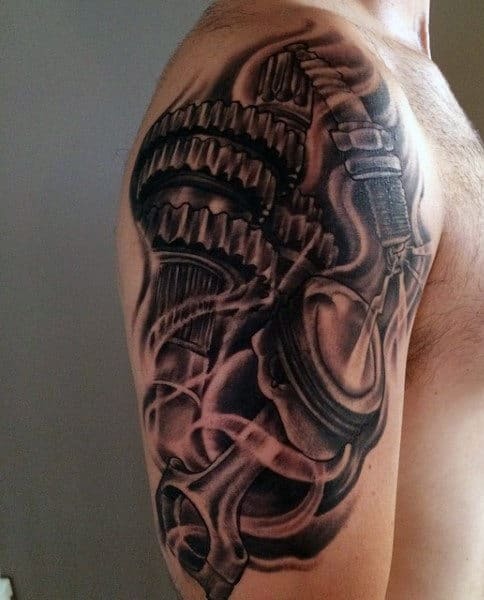 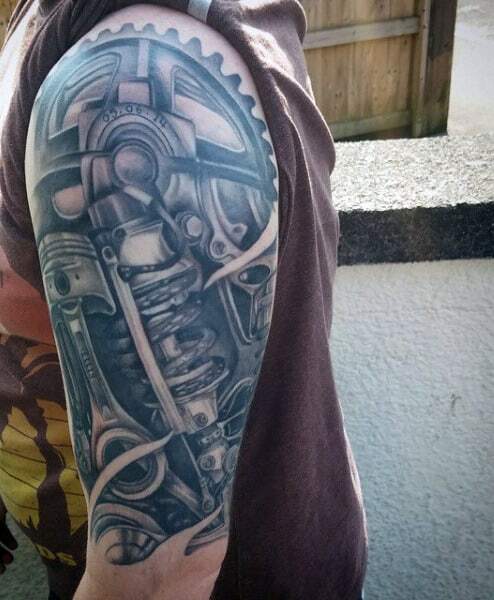 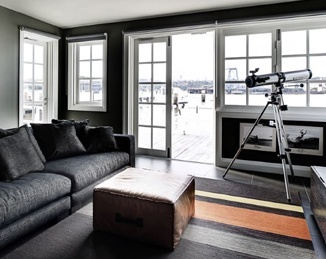 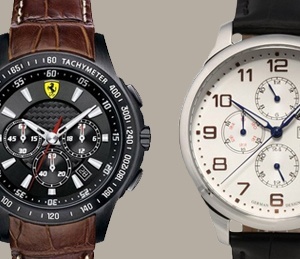 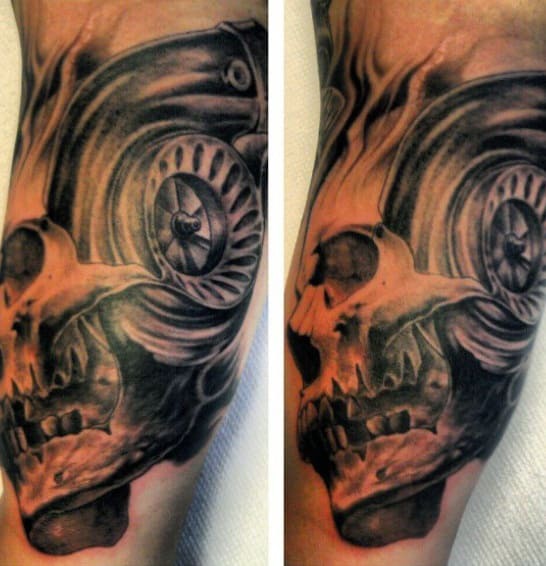 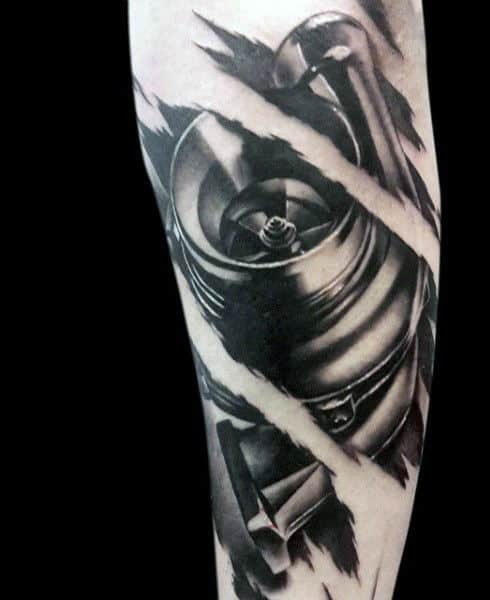 You’ll also find masculine design ideas with cool engines and motor vehicle parts.